Post-election, challenging the media’s dangerous orthodox consensus on Russia is more urgent than ever. 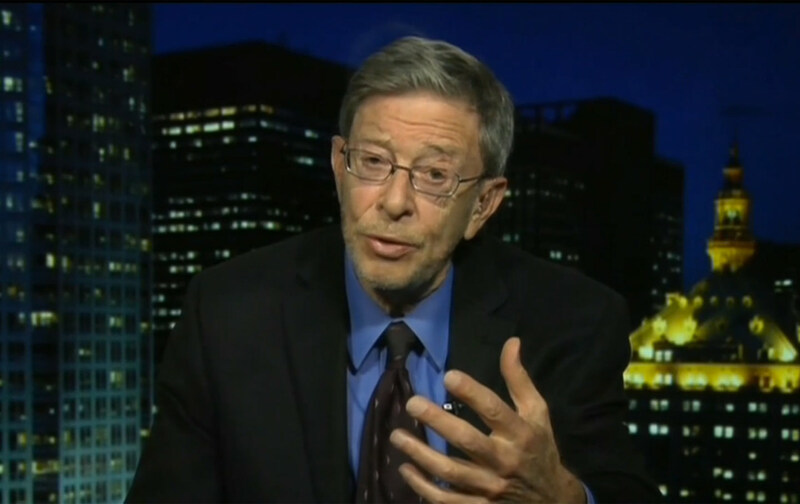 Emeritus professor of Russian Studies Stephen Cohen speaks on the Tavis Smiley show on PBS. Nation contributing editor Stephen F. Cohen talks with PBS’s Travis Smiley about the past, present, and future of US-Russia relations. Watch it here.